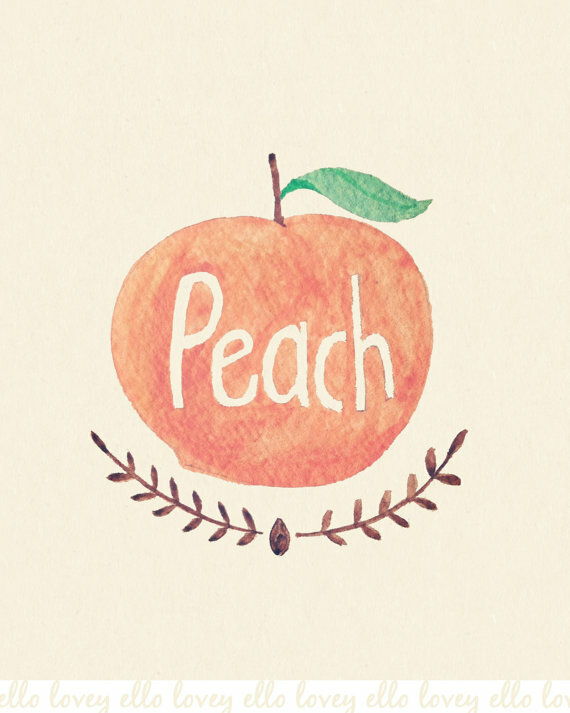 Handcrafted Vintage: Wishlist || Pretty in Peach! 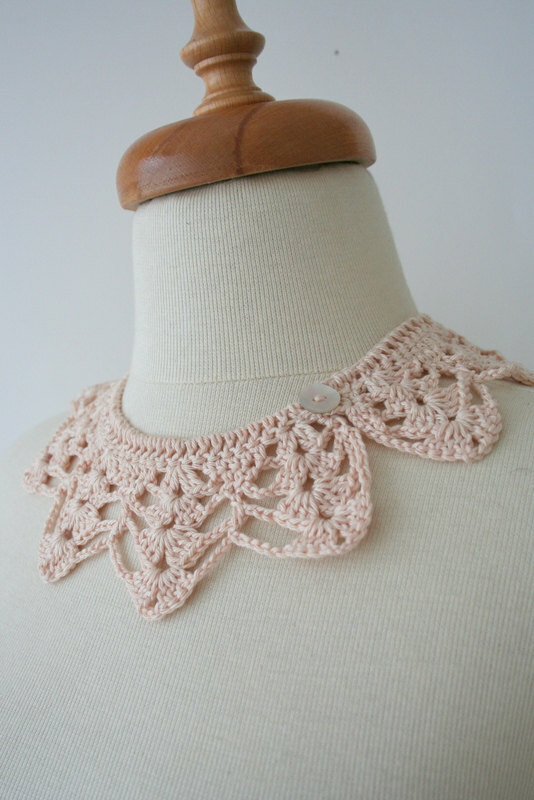 This peach Peter Pan collar by All Apples is wonderful. It is so delicate and classy. Perfect addition to an outfit! I think this double-stranded necklace would be perfect for school. 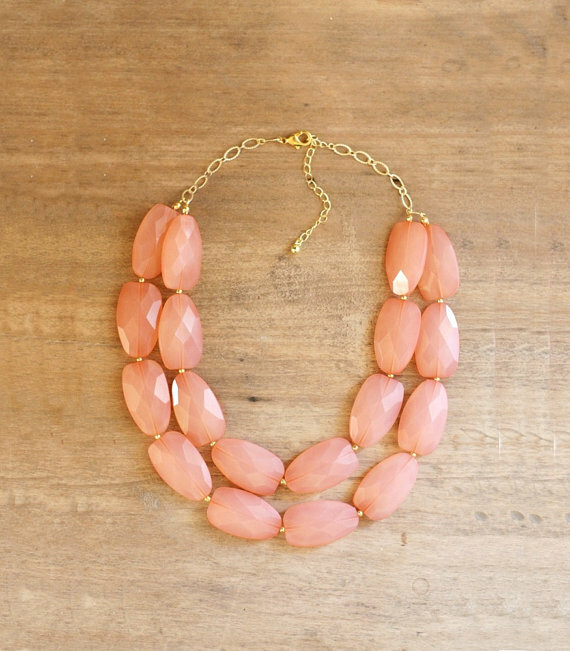 Shop Nestled has tons of great statement jewelry pieces. 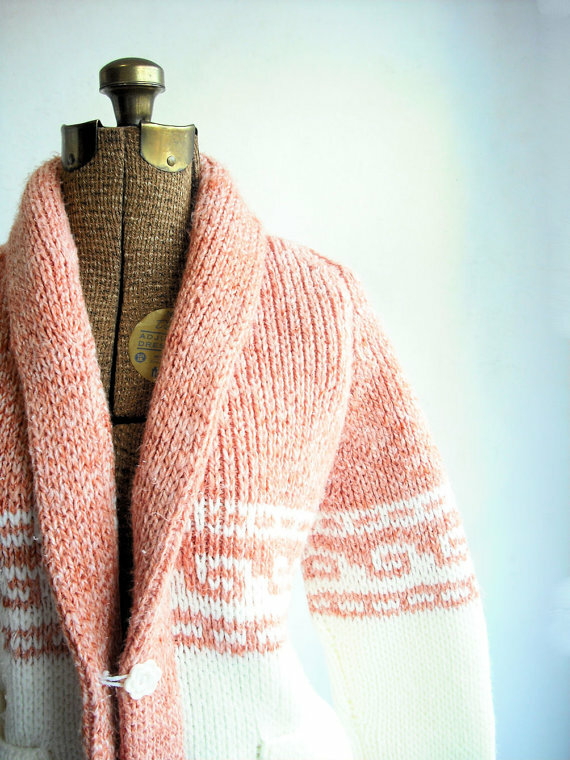 This Vintage 70's sweater looks so cozy! 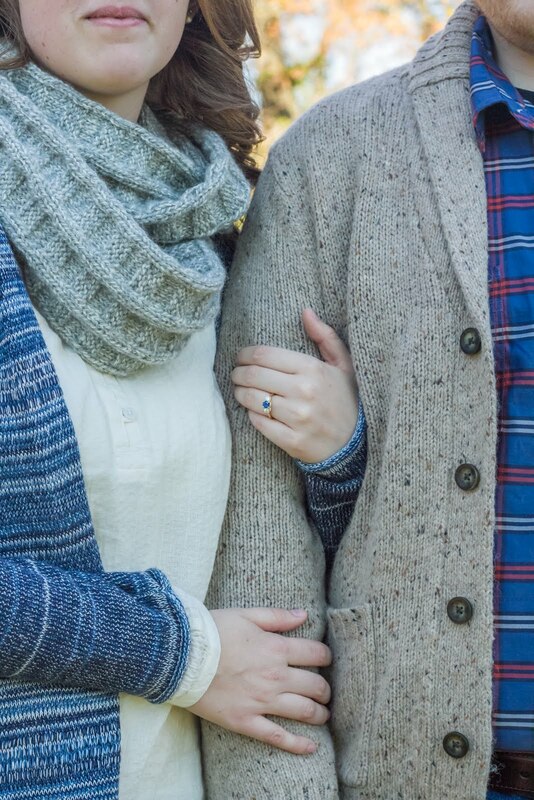 It's getting a bit too warm for sweaters like this, but I love how soft and warm it looks! This sweater and lots of other vintage finds can be found at Viral Threads. Ello Lovey always has wonderful print illustrations and this one is no exception. It would look great in my kitchen!